Tools on the Web that can help you get organized! Create an online account at Evernote to keep your notes, ideas and files "in the cloud". Note: Do not download the desktop application at school. 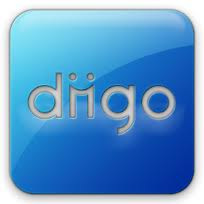 Diigo is a social bookmarking service that allows you to tag, highlight and book mark websites and access them from any computer. 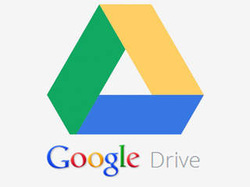 Create a google account to access these tools. Use Firefox or Chrome to use. 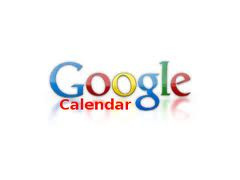 Use this free online calendar to keep track of your courses and life's important events. This can be accessed from multiple computers and smart phones. Create and share your work online and access your documents anywhere. Read all your blogs with Feedly, where keeping up with your favourite websites is as easy as checking your email.